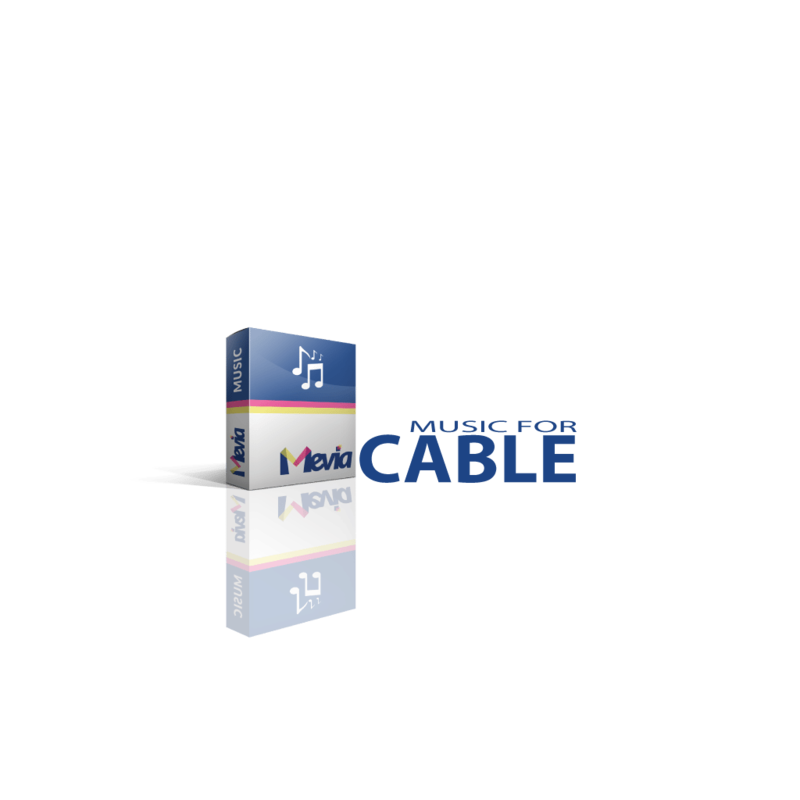 Cloud to cable brings your Music, TV & Video streaming content to a different level, raising the value proposition to all your customers. Cloud to cable is the best way to “Amplify your reach®” and more importantly address millions of subscribers in Cable TV operators worldwide. Content monetization is easier with Cloud to Cable TV. 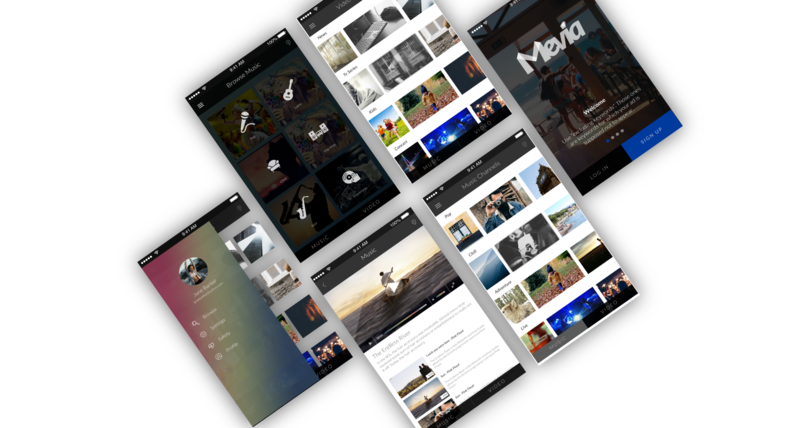 Music and Video streaming broadcasting is easier with Cloud to Cable TV as mobile, web, and Smart TVs are all powered by our mobile offering. 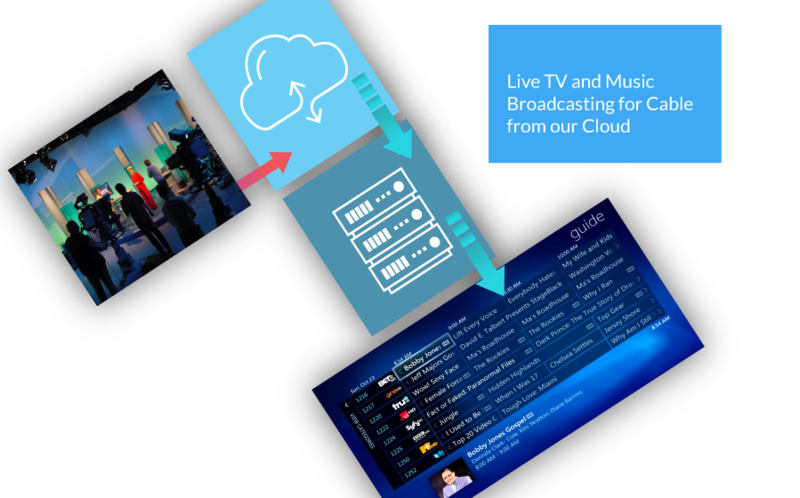 Cloud to Cable is the true multi-platform experience to broadcast Music & TV channels to all platforms from mobile, to web, to IPTV, and to Cable and Satellite systems all in one-stop shop. Cloud to Cable Improves your chances of content monetization from mobile to Cable TV. Originally published at cloudtocable.com on November 13, 2018.